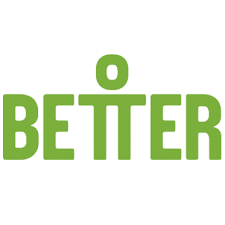 Are you currently a member of Better, with gym or leisure centre membership in Greenwich? If you pay a monthly membership fee you could get 10% off just by being a GPV member. All you need to do is email Viv and Jo at info@greenwichparentvoice.com and once we have ten names we can activate a corporate discount for all our members on their Better monthly fees. This offer was previously only open to new members, so this is a big opportunity to save money every month. Members of GPV get a 10% discount on Better Health and Fitness and Better Health and Fitness UK memberships. What are the benefits of the Better membership? Save up to 30% off non-member prices for other activities Health and Fitness UK memberships include all the above plus access to over 170 Better leisure centres in the UK and inclusive access to racquet sports within your home borough.